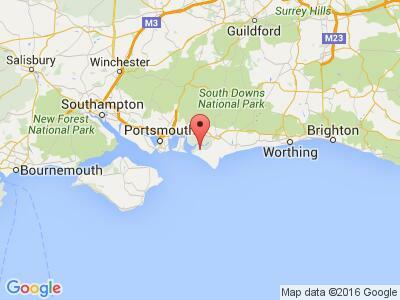 Search hundreds of UK holiday parks. 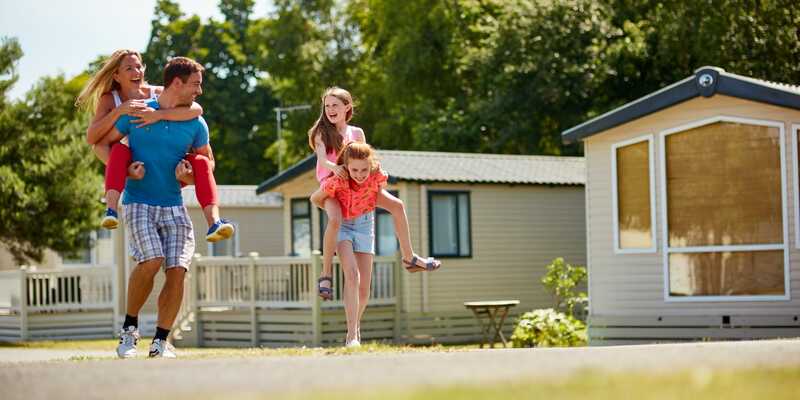 Whether you are looking for a self-catering break in a holiday caravan or a touring and camping holiday in your own motorhome, caravan or tent, you will find what you are looking for on the UK Parks website. 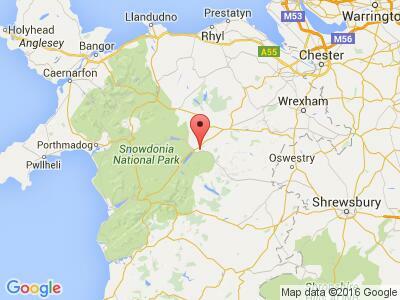 Looking for UK holidays with a difference? 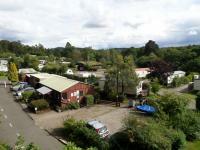 Try searching for a holiday cottage, luxury lodge, holiday chalets or a glamping weekend. And if the idea of enjoying a short break whenever you feel like it appeals to you, why not search for parks with holiday caravans for sale. If you are thinking of buying a holiday caravan it’s worth spending a few minutes understanding how holiday caravan ownership works. 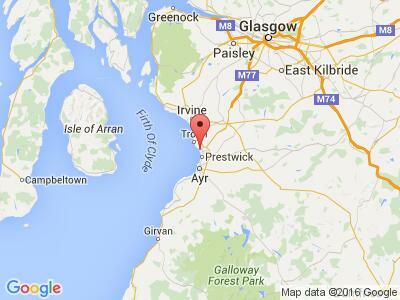 We feature over 2000 holiday parks! 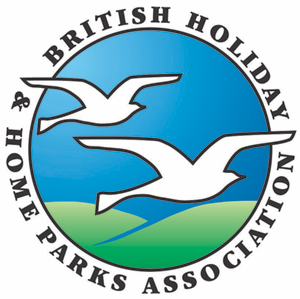 All are members of the British Holiday & Home Parks Association.